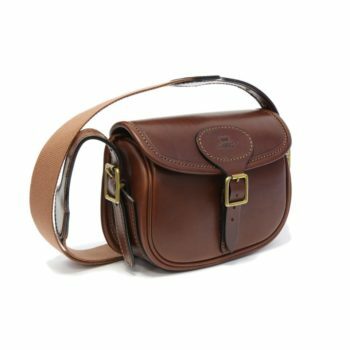 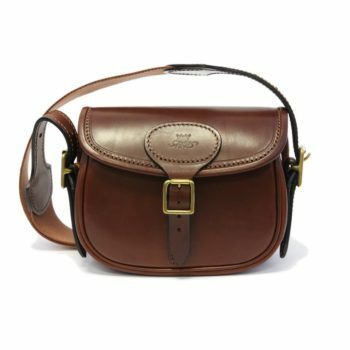 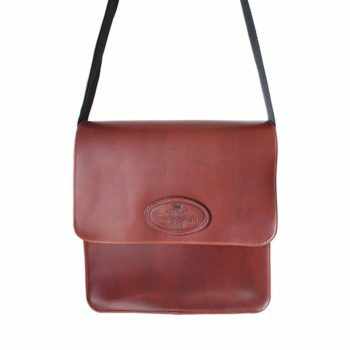 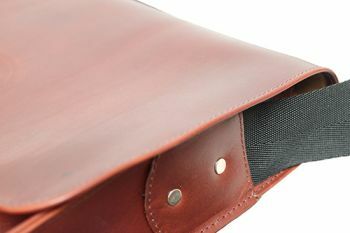 It is a timeless design made by skilled craftspeople and it is protected with a rainproof solution giving you that truly classic feel, whilst also being very hard wearing, and Water Resistance, allowing for a lifetime of use. 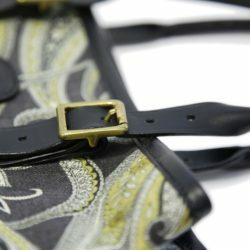 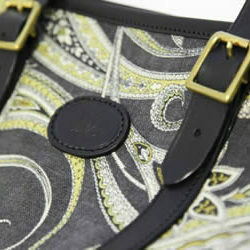 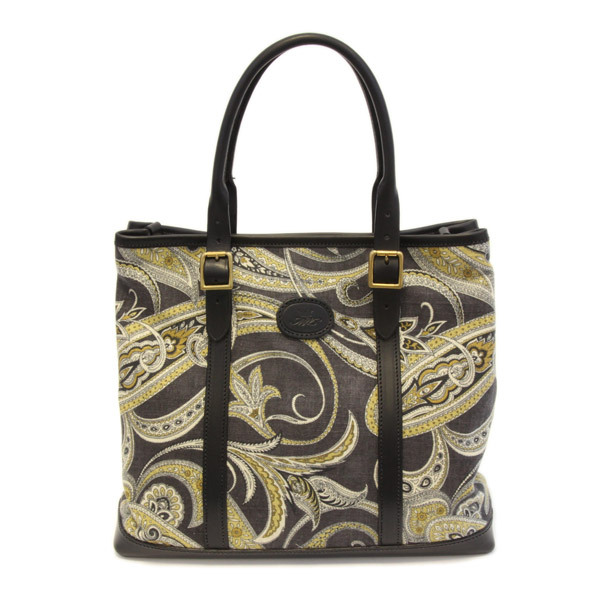 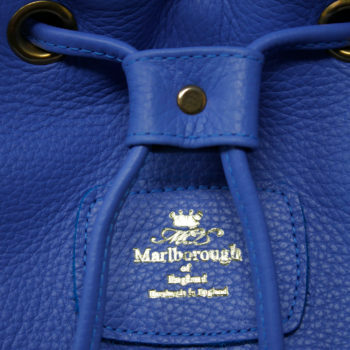 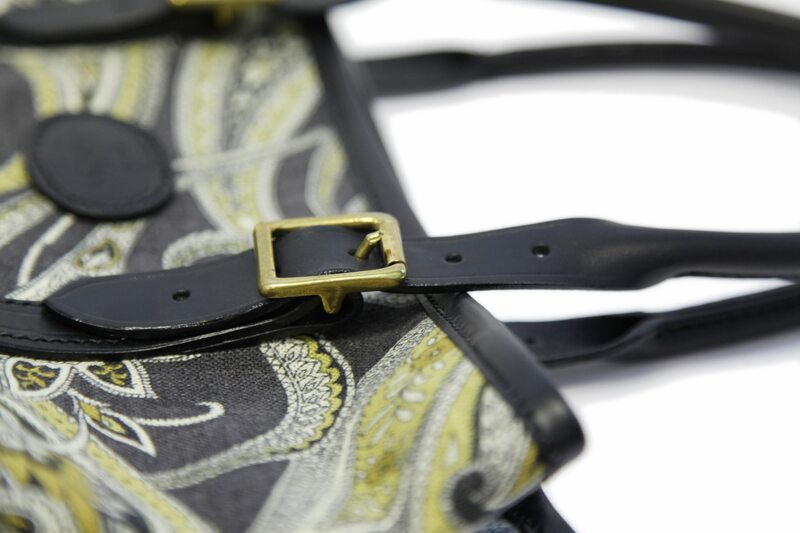 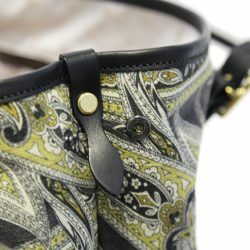 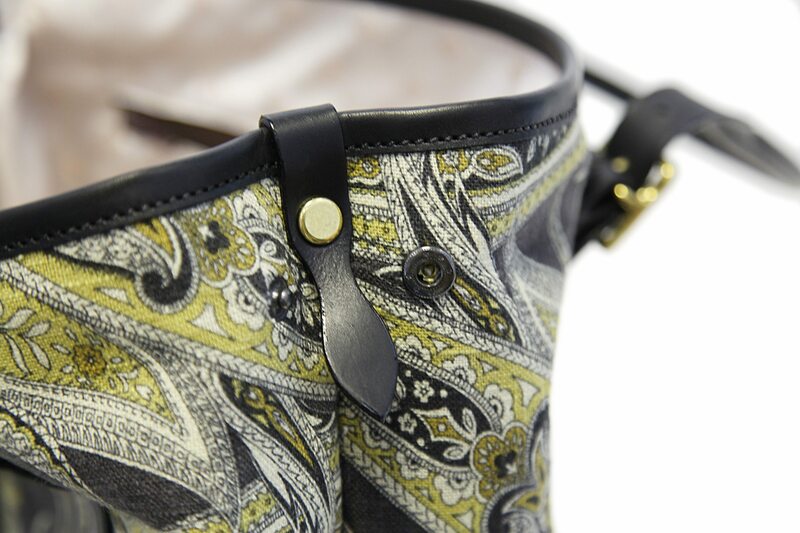 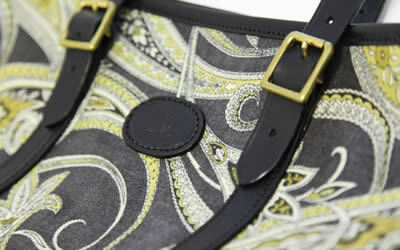 The inside of the Black Paisley and Leather Tote Bag is lined with woven silk and marked with the MW signiture logo to confirm its authenticity. 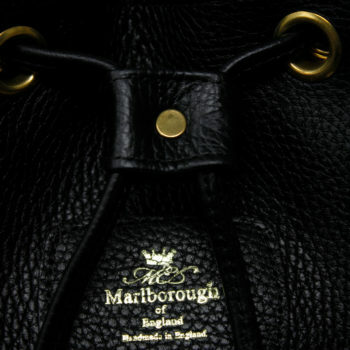 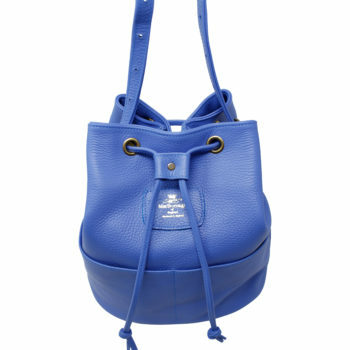 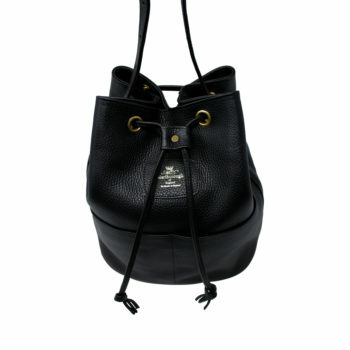 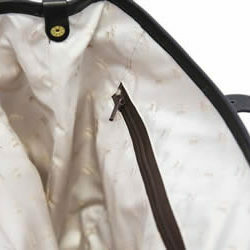 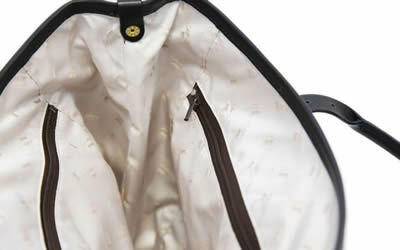 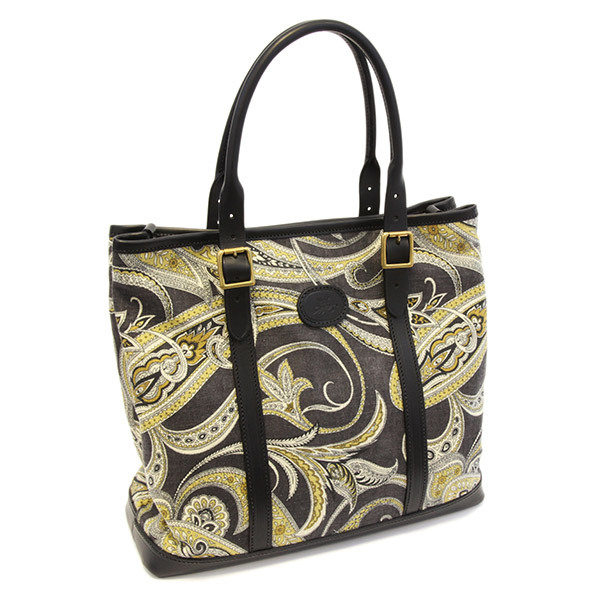 The bag is finished around the edges in a Smooth Black Leather giving you that luxurious feel.